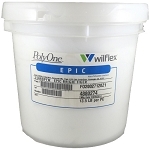 Wilflex™ Epic Top Score LC White is a high performance low bleed white ink aimed for polyester sports apparel and team sports number market. 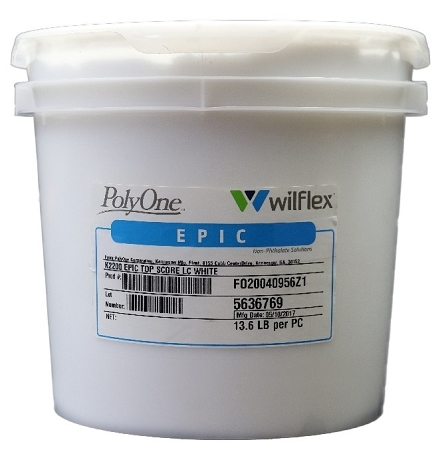 Use in combination with the Top Score pre-mix athletic colors for a solution to printing polyesters substrates that require low cure temperature. Excellent bleed resistance at a wide temperature range. High Opacity, excellent coverage, improved stretch. 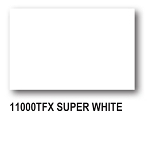 Bright white with matte finish. Easy to print on both auto and manual presses.